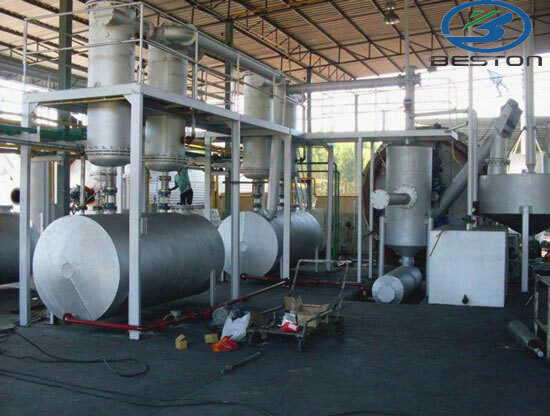 Compared with plastics incineration and landfill, the plastic pyrolysis is a better solution to solve the problems of plastic pollution. 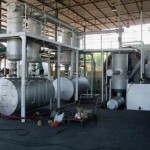 Therefore, we have designed the plastic waste pyrolysis plant which aims at turning waste plastics into fuel. 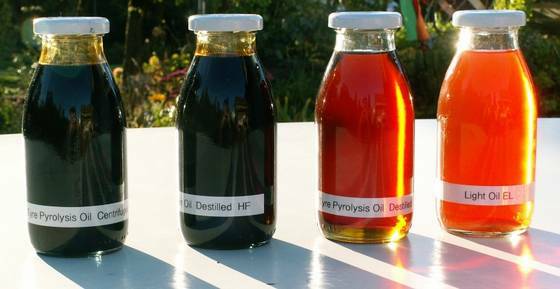 The fuel from plastic waste includes pyrolysis oil, carbon black and some combustible gas. All these end products can be used in many fields. 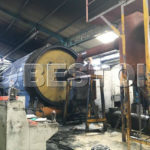 For example, the pyrolysis oil from plastic waste can be widely used as fuel oil in industries such as steel and iron and boiler factories, ceramics, power or chemical industries etc. 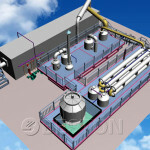 And it can be used for generators to get electricity. 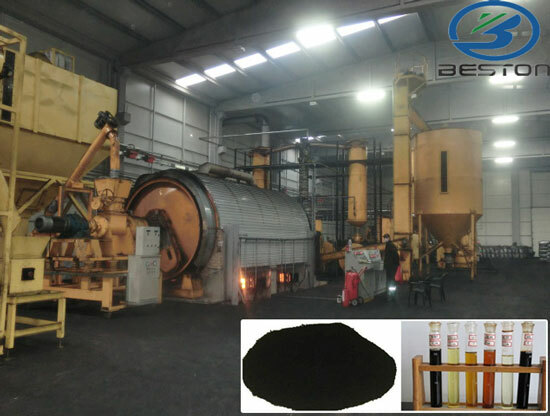 Carbon black can be used for making construction bricks with clay, also can be used as fuel. 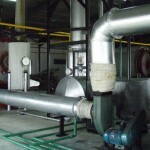 Combustible gas can be recycled to heat the reactor as fuel, which will save energy for the whole working process. 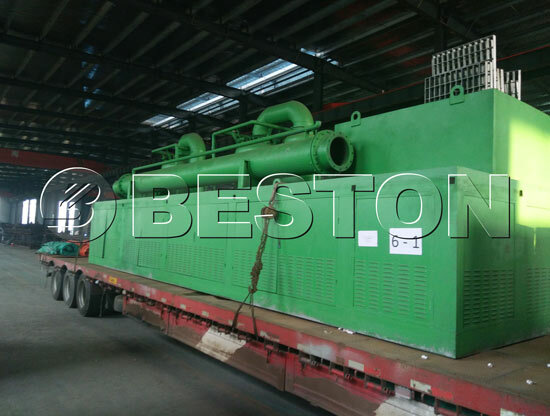 We have designed several types of plastic pyrolysis machines for sale now, they are BLJ-06, BLJ-10, BLL-16, BLL-30, BLL-40 and BLL-50. They have different handling capacities and sizes. 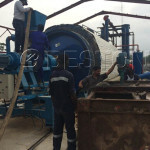 No matter which set of plant you want to buy, we will send technicians to guide your installation, test the machine and train your workers. Besides, we will provide one month’s service for free and one year warranty.